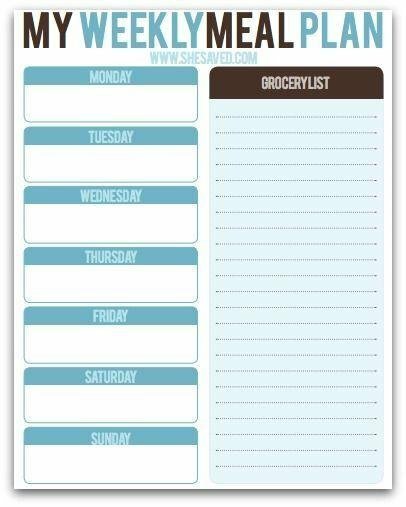 This printable below takes making a shopping list to a whole new, easier level! Everything is organized into aisles and departments. Isn't this genius? 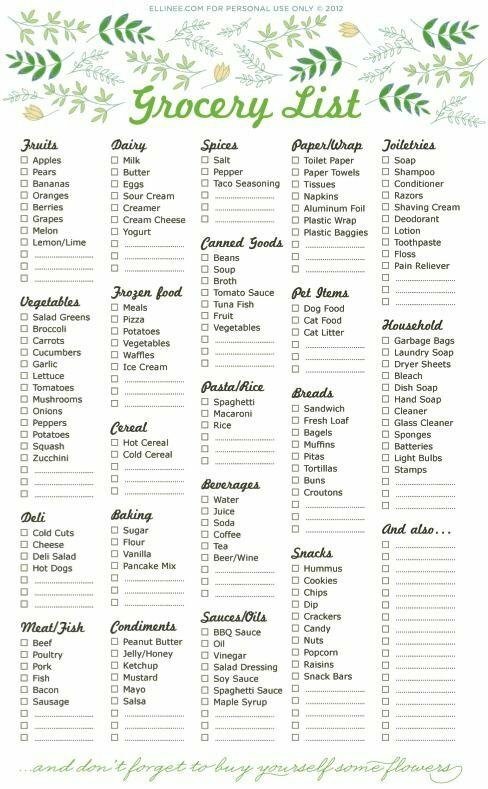 If you stick to a list like this, you won't be running around the store in circles, and instead, you'll only have to go down every aisle just once! Trust me, I get it. Your children might be little angels in normal situations, but I'm convinced that every child turns into a monster at the grocery store (if you haven't witnessed this as a parent yet, just wait. Your time will too come.) Crazy children trying to jump out of the cart and begging for treats they know I'll never buy them at the grocery store is my jam! I've done it a hundred times, and if there is ever a way for me to NOT take them to the store with me, I'm all over it. If you can go shopping while your kids are at school, drop them off for a friend to watch, or wait until late at night or early on a Saturday morning when your souse is home and you can easily leave your kids home, do it! If I'm alone at the grocery store, it takes about 90% of the usual stressfulness away. The worst idea ever (besides taking children with you to the store) is to go grocery shopping when you're hungry. When I do this, I end up buying things that I don't even normally eat, or like for that matter, because I get a little delusional and just start tossing things on display in my cart. That, or I'll end up eating half a can of Pringles before I even get to my car. 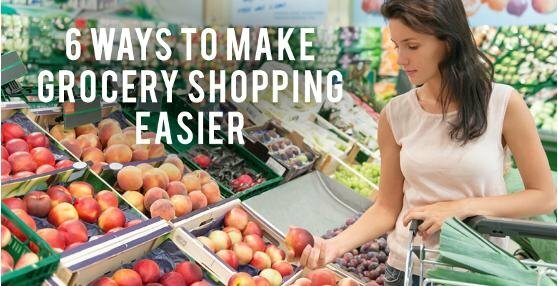 If nothing else, keep a snack in your purse that you can munch on while shopping to help you think clearly about your purchases. 5. Stick to your list. Again, this is much easier to do if you aren't hungry. 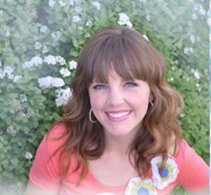 You're on a mission, and that is to only buy items WRITTEN DOWN ON YOUR LIST! This is so hard, but if you go determined, you can accomplish anything. This is by far my best piece of advice. If you're like me, and you'd rather scrub toilets than go grocery shopping any day of the week, consider yourself blessed to live in 2018 and sign up for a grocery delivery service. I paid $150 for free delivery for a year through Instacart (there are lots of companies that do this, Instacart just happens to be the one that services my area) and I can honestly say it has changed my life. It takes me five minutes to order my groceries on my phone, and they are gauranteed to be at my house in less than two hours! And the grocery delivery person even brings all of my bags inside and sets them right on my kitchen counter! If that isn't magic, I don't know what is! I've only been doing it for a couple of months, but it has been worth every penny. Plus, I've saved tons of money because ordering my groceries means I don't impulse buy at the store!